Online ordering menu for Napoli Mania Pizza. 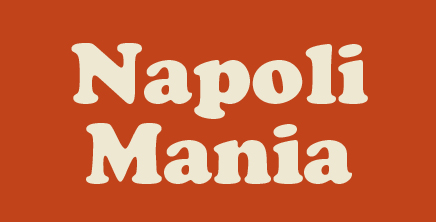 Napoli Mania of Hackensack, New Jersey, is a pizzeria with a passion for food and life. In a pleasant atmosphere, our pizza restaurant offers quality food with fresh ingredients. Visit us for a complete selection of your favorite recipes. Your family and friends deserve a delightful dining experience! Taste for yourself why Napoli Mania has become one of Hackensack’s destinations for home-style Italian cooking. Our family takes pride in delivering an authentic dining experience to each of our loyal customers every time. Our menu features a large selection of appetizers, soups, entrees, and more! A few of our appetizers to choose from include Mussels Marinara, Fried Calamari, and Mozzarella Caprese. Try our specialty salads which includes Cajun Salmon Salad. We also serve an abundance of seafood dishes, and don't forget about our pizza! We are located right by Hackensack River County Park - north of Bergen County Technical Schools. Order online for carryout or delivery!